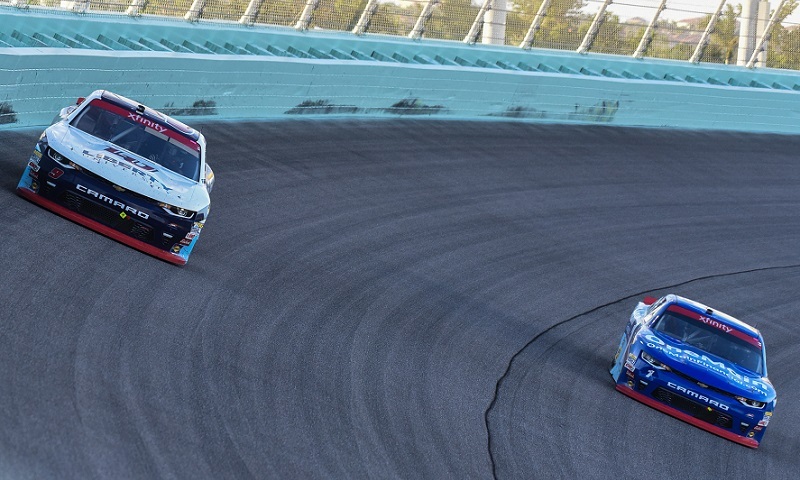 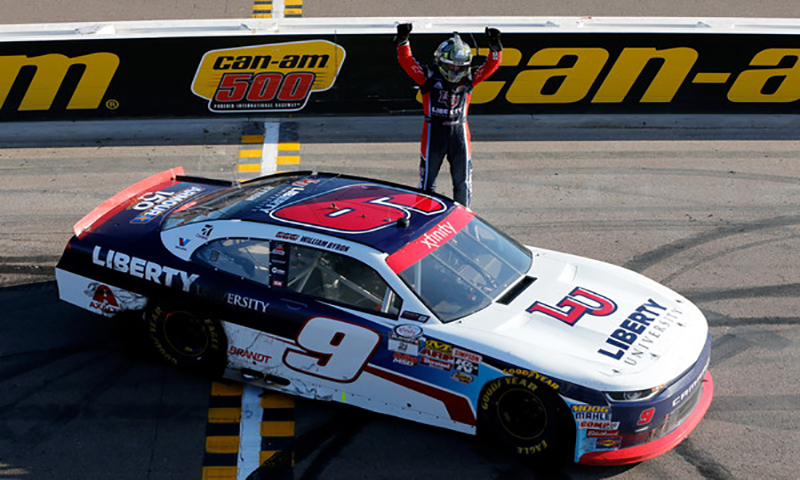 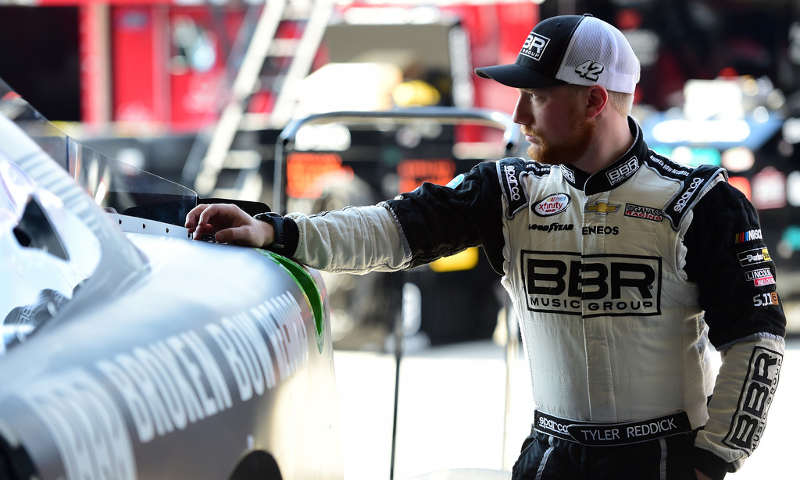 While his rookie teammate William Byron celebrated as the NASCAR XFINITY Series champion Saturday night at Homestead-Miami Speedway, Elliott Sadler was left fuming at yet another opportunity that slipped away. 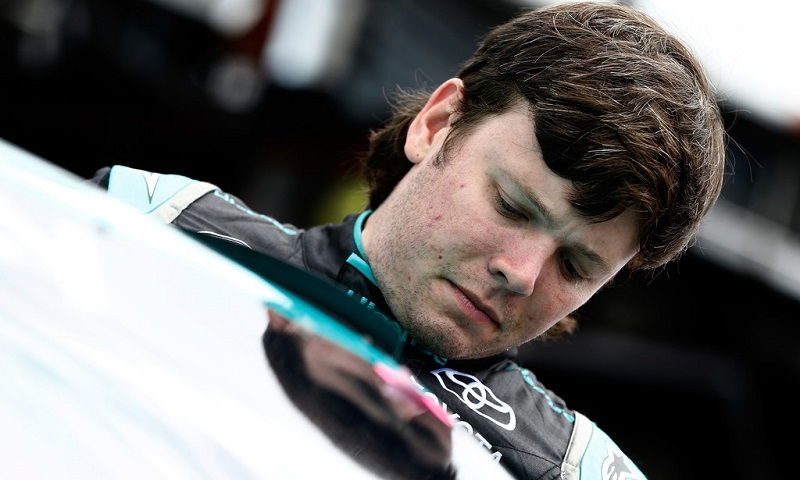 Though his Joe Gibbs Racing teammate Christopher Bell appeared to be the heavy favorite for the pole Saturday at Phoenix Raceway, Erik Jones had the necessary speed when it counted in the final round. 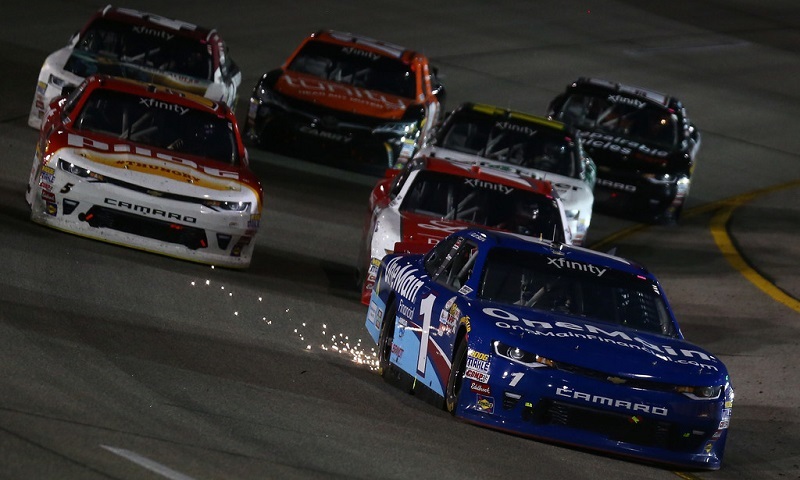 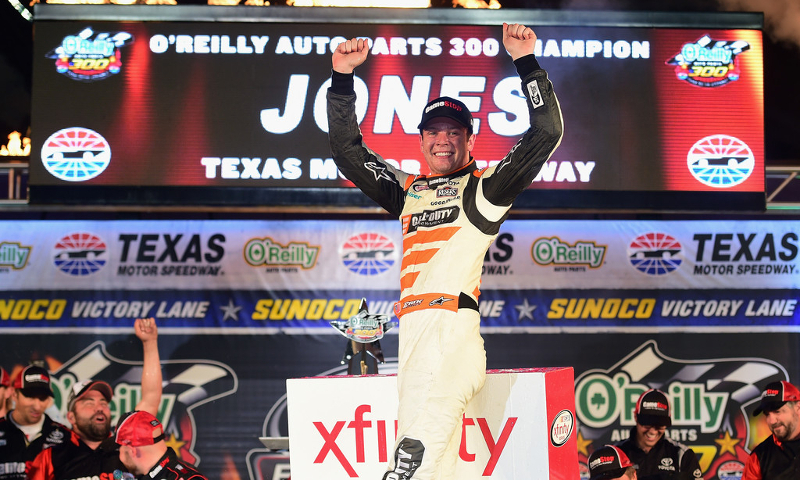 Erik Jones had fellow Cup driver Ryan Blaney tracking him down in the final laps of Saturday night’s XFINITY race at Texas Motor Speedway. 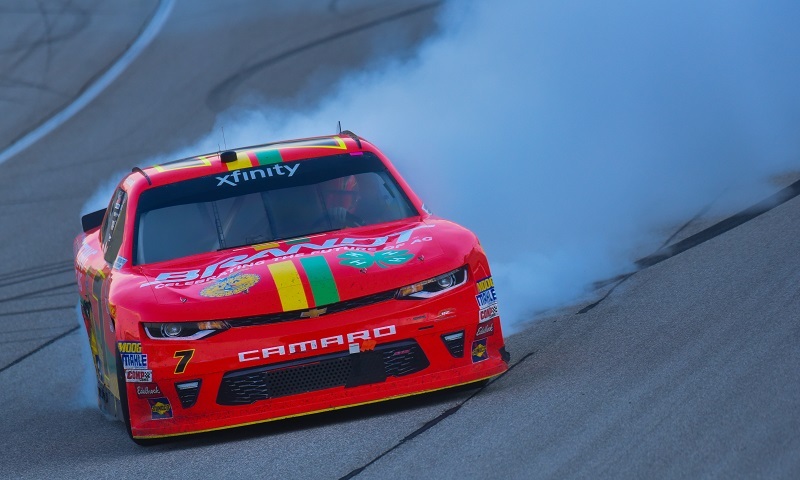 With one final race before the playoffs, Justin Allgaier let it all hang out to score his second victory of the season at Chicagoland Speedway for the TheHouse.com 300, Saturday afternoon. 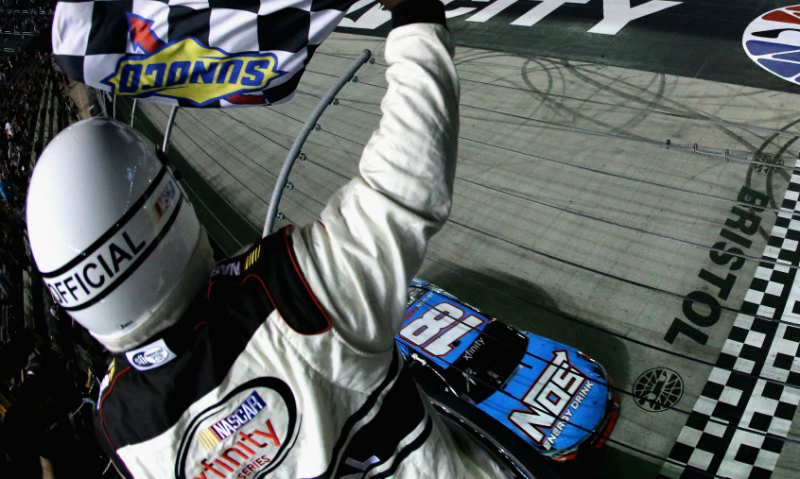 It may have been quiet, but a solid fifth-place finish was more than enough for Elliott Sadler to clinch the NASCAR XFINITY Series regular season championship Friday night at Richmond Raceway. 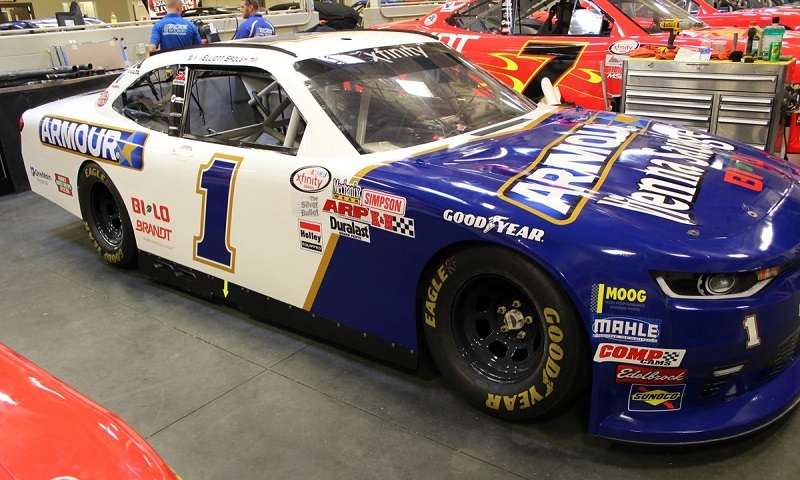 In honor of one of his all-time favorite drivers, Elliott Sadler will carry a throwback scheme made famous by NASCAR Hall of Famer Cale Yarborough on Sept. 2 at Darlington (S.C.) Raceway. 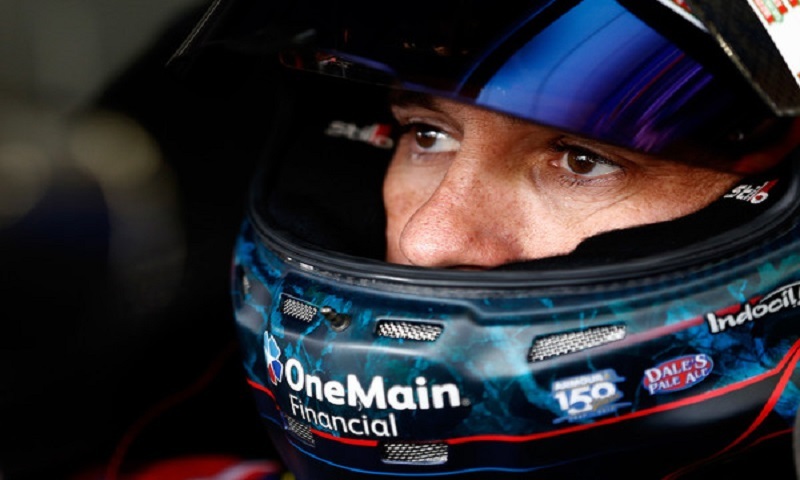 A chaotic sequence of pit stops coming to the end of the second stage of Saturday’s Lilly Diabetes 250 handed polesitter Elliott Sadler a surprise stage victory at Indianapolis Motor Speedway. 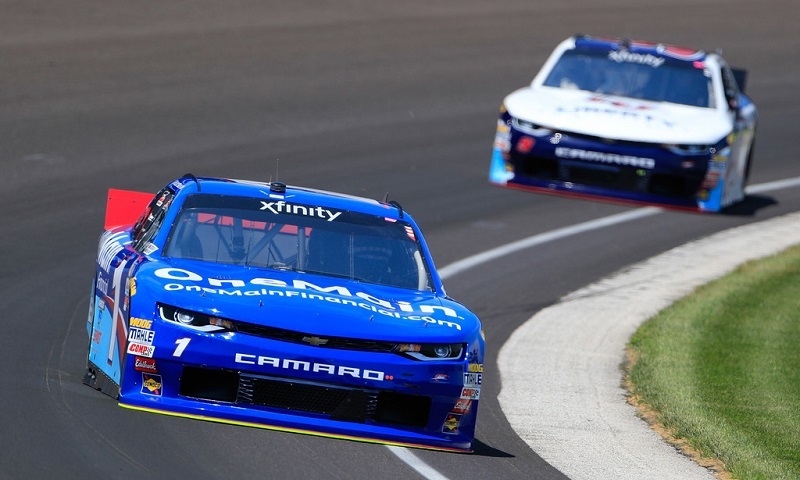 Current NASCAR XFINITY Series points leader, Elliott Sadler, is fastest in the first practice session of the afternoon ahead of Saturday’s Lilly Diabetes 250 from the Indianapolis Motor Speedway. 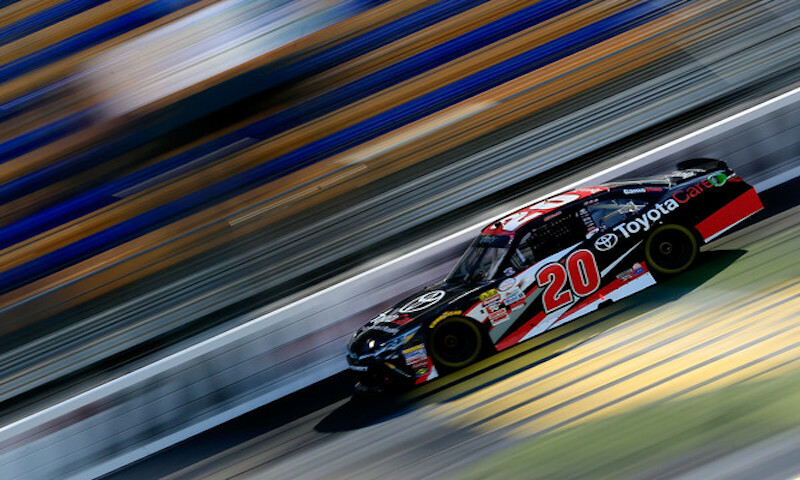 After winning the pole earlier Saturday afternoon, Christopher Bell wins the opening stage in the American Ethanol E15 250 at Iowa Speedway.